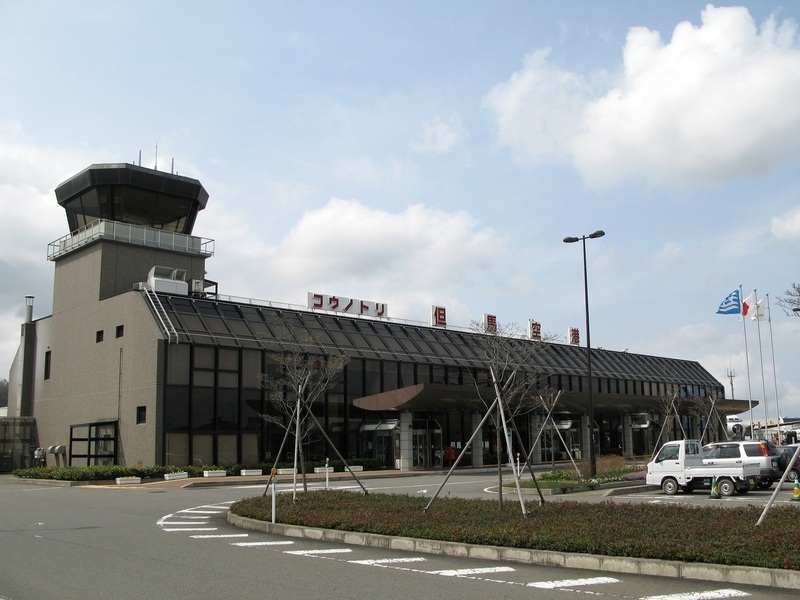 Kounotori Tajima Airport is located in Toyooka city. 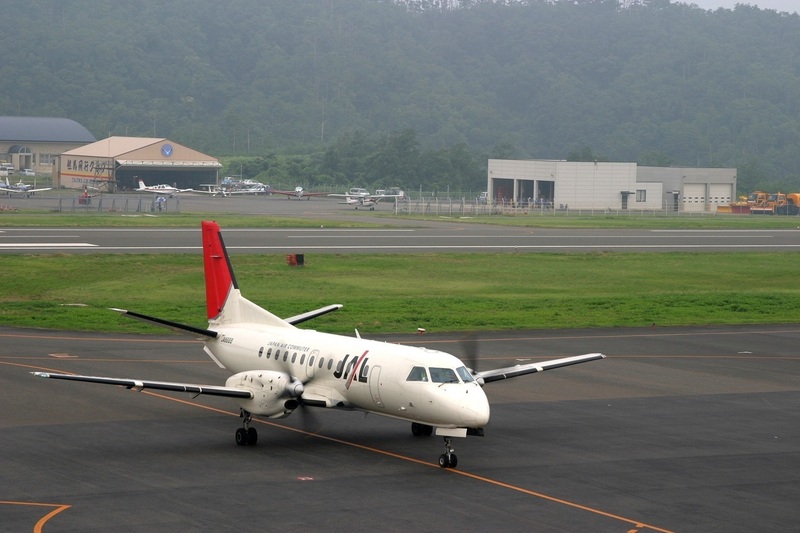 The airport offers two inbound and two outbound flights a day. Flights departing from Haneda Airport in Tokyo take a little over 2 hours to arrive with a connecting flight at Osaka International Itami Airport. 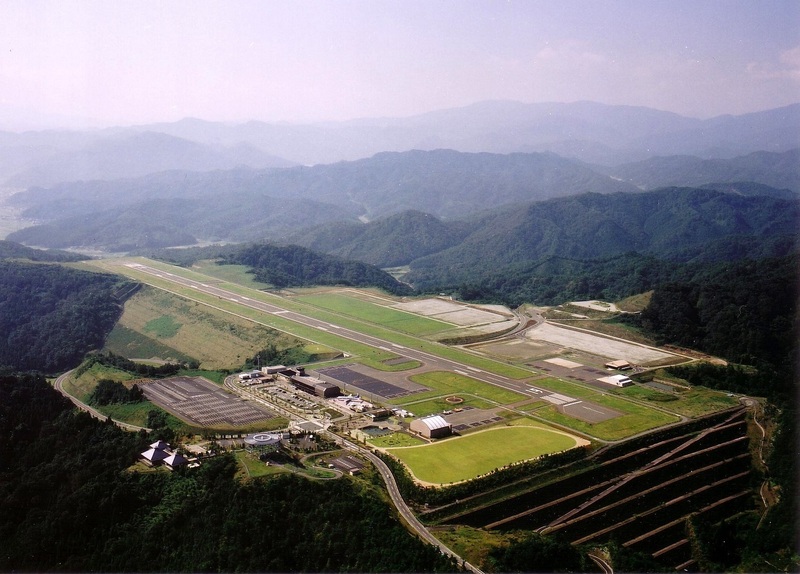 The flight makes for a quick and easy way to access Toyooka from Osaka and Tokyo. For more details, please see the link below.